This part needs to be plugged into a USB 3.0 port on a computer. It requires additional power found on the 3.0 port. 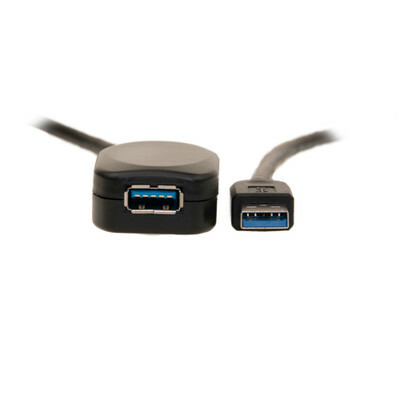 Placement of USB devices can be difficult, especially when longer runs are required, because normal USB specifications limit connections to a maximum run of only 15ft. 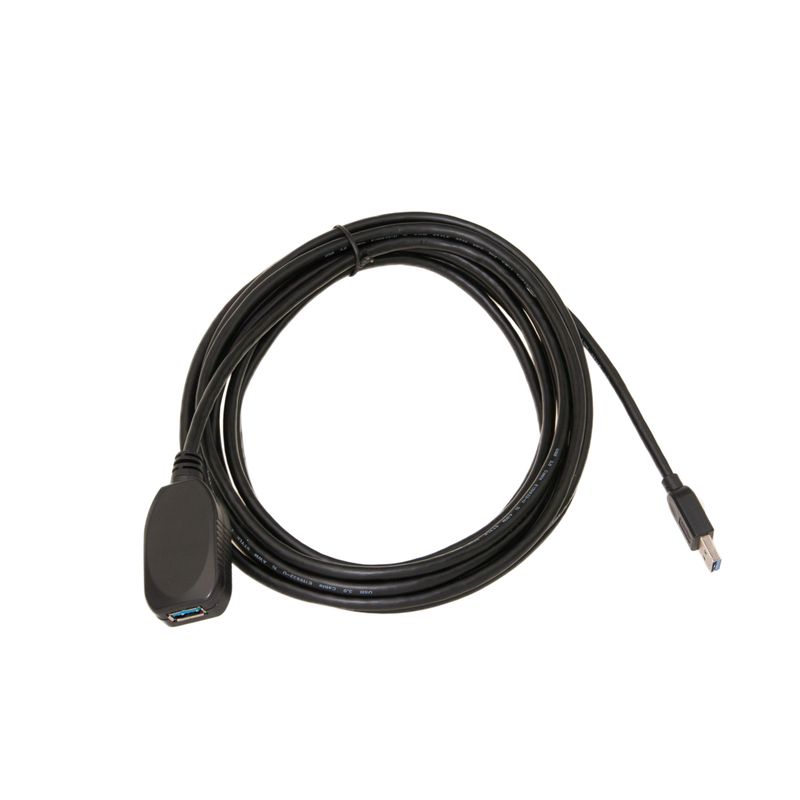 This high-speed USB 3.0 extender cable eliminates the USB length constraints and allows for extended USB connections. 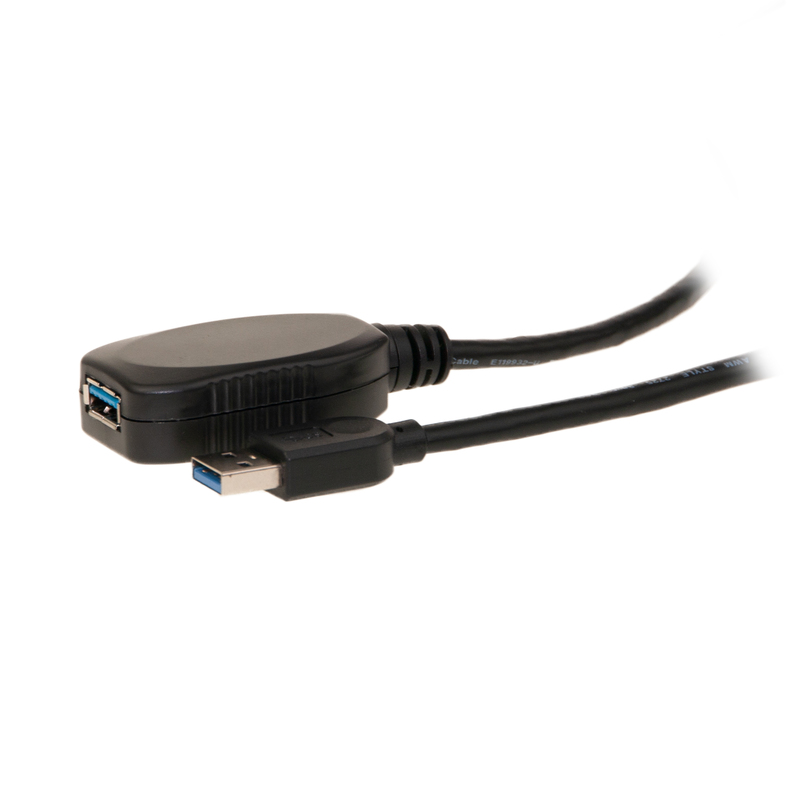 This USB 3.0 repeater cable supports data transfer rates up to 5 Gbps and is fully backward compatible with USB 2.0/1.1 devices. Therefore, SuperSpeed, high-speed, full-speed and low-speed. 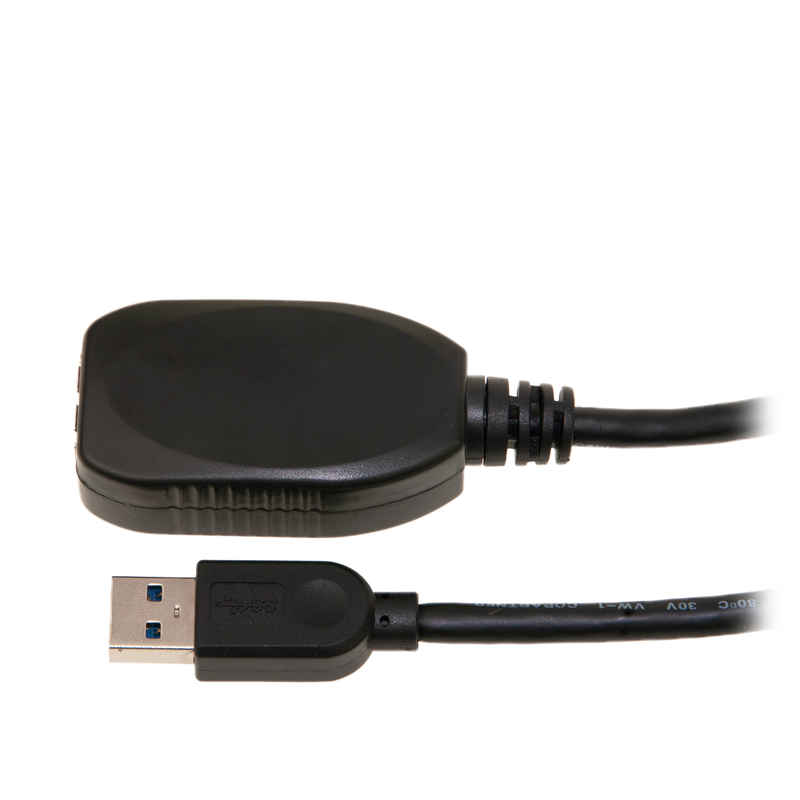 USB devices/cables will function equally well with this USB repeater cable.